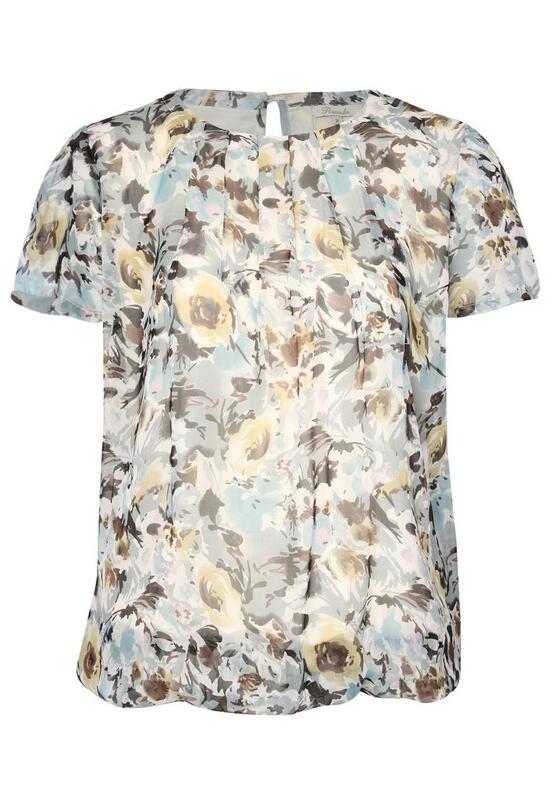 This womens print bubble hem top is super pretty! 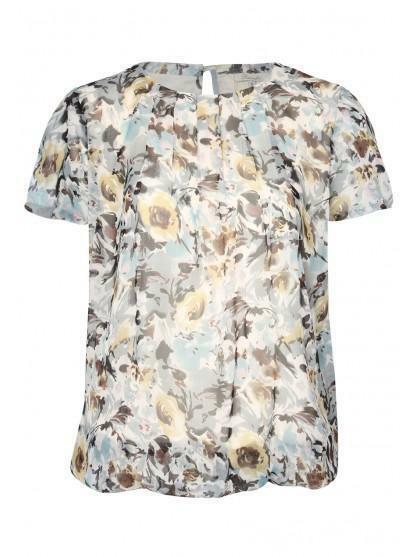 Featuring a bubble hem and a pleated front, this chiffon top is great for adding a bit of elegance to your outfit. Wear with a pair of skinny jeans and killer heels for a classic look.